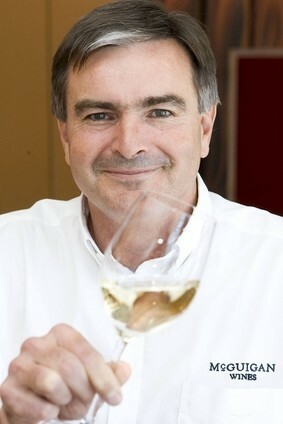 Neil McGuigan, Australian Vintage's CEO, is not a man short of words. The affable, 55 year-old Aussie, who has been in charge for four years and is part of the family that started the company, is happy to tell it like it is on most subjects. Here, just-drinks' deputy editor, James Wilmore, talks to McGuigan about the state of the global wine market, the company's plans to get back into the US and the on-going tribulations at rival Treasury Wine Estates. just-drinks: Your chairman said last year the company was 'cautiously optimistic' that the global wine industry was returning to an even keel between supply and demand. Is this still the case? Neil McGuigan: Yeah, I think it is. There’s still going to be ups and downs all over the place. The situation in the US, for example. The drought they've got may not affect this year, but it may affect 2015. We are getting closer to a resolution and getting back into balance. I'm still cautiously optimistic. j-d: How did last year's frost in Australia affect you? NM: It has affected things significantly. We were heading for quite a big crop, but one of our big vineyards got hit and a lot of vineyards in general got hammered. It took 100,000 to 150,000 tonnes (of wine) out of the Australian industry. We then had some extended heat which caused some stress, then we had some rain. Then we had the best week of weather at the end of February. As a result, all the vines came through. It worked out ok.
j-d: People are saying there's too much wine coming out of Australia - where's that going to go? NM: It's very much exchange-rate dependent. We've had a bit of a positive in the last 12 months compared to where we were. It (the Australian dollar) was very high against the pound and it's now come back to mid to high 50s, so it's going in the right direction. The exchange rate is very important to the Australian wine industry because two thirds of it is exports. j-d: How about the US? NM: Well, there's 330m people there, but we (Australian Vintage) don't sell one litre of wine. That's because the relationship we had with a large company in the US, with a non-repeat clause, but now the contract is finished. j-d: Are you looking to sell your wine in the US again? NM: We are talking to a number of people right now. We've been trying to do it for three or four years - but the momentum around Australian wine has not been there like it was 15 years ago. We lost our unique selling position, but a lot of that was currency driven. Now the currency is starting to come back, people are looking and saying Australian wine is still what the Americans like. It delivers beautiful fruit, purity of fruit, in a package they enjoy. There's a huge opportunity for us (in the US). j-d: How are you faring in Asia? NM: In China, we are still selling there and doing a good job. We've danced and held hands with some state-owned enterprises – but we haven't nailed that as yet. That doesn't mean to say we won't. We are still building our sales by finding regional distributors and it's been going very well. In Japan, we're doing a good job - predominantly in the convenience channel, but we've only just scratched the surface really. We're also opening a sales office in Hong Kong. We've got one person in China already and we'll also have a regional manager and are looking for a general manager in Asia, plus a couple of account managers. It'll be an office of five or six people. j-d: How is the UK performing for you? NM: The market's tough. There's always competition and pressure in prices and varieties that are the staple wines around the world. How do you combat that? You have to be innovative with your wine styles, you've got to make fantastic wine and have the right price point and packaging. You must engage with your consumer - and that's what a lot of people forget. j-d: How do you engage with consumers? NM: There's no silver bullet and it's hard yards. You have to be creative. If a person is drinking rose and they drink rose with everything - I say 'good luck to 'em. At least they're drinking wine' . People (consumers) want to engage, but they don't want to be lectured. They want to be confident in their decisions over what they drink. 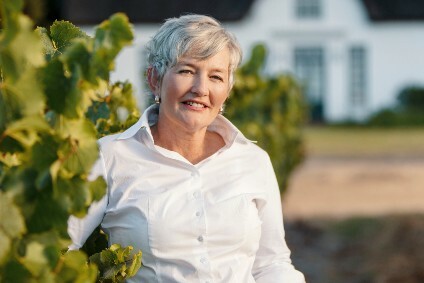 j-d: What do you make of the situation at Treasury Wine Estates and the speculation over its future ownership? NM: We would like Treasury to stay in Australian hands, I think that would be our preferred position. Having your largest wine company owned by Australians I think is the right thing. They have fantastic brands, people and resources and I hope it gets resolved. j-d: What keeps you awake at night? The exchange rate keeps me awake at night. Also, having the innovative juices to continue to come up with quality wines, quality packs that excite people internationally. We've got to continue to do these exciting things to excite people about wine. j-d: Is wine doing enough as a category to compete with beer and spirits? Probably not. Maybe we're not as creative as we should be. 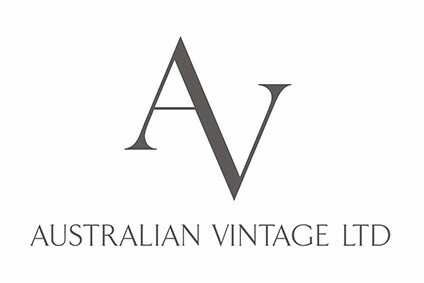 We're doing things in the low-alcohol area - we (Australian Vintage) make the best low alcohol wine in the world. We are doing new things all the time, but we still need to be creative in the normal wine area to get people excited.